Rutgers head football coach Chris Ash has named Aaron Henry assistant defensive backs coach on Monday. Henry played for Wisconsin from 2007-11, playing for Ash the final two seasons and serving as a graduate assistant at Arkansas with Ash. At Wisconsin, Henry appeared in 52 games and made 32 starts, compiling 181 tackles, including seven for loss with 4.5 sacks, seven interceptions and 23 passes defensed. He helped lead the Badgers to three consecutive Big Ten titles, including victories in each of the first two Big Ten Championship games. He was part of three Wisconsin teams that became the first Big Ten program to play in the Rose Bowl three straight years since the 1976-78 seasons. Henry spent the last two seasons as a defensive graduate assistant focusing on the secondary at Arkansas. decided not to gamble and accepted coaching positions elsewhere. Partridge is joining Bret Bielema at Arkansas to become the school’s defensive line coach. Canada will be headed to North Carolina State to join coach Dave Doeren and become the Wolfpack’s offensive coordinator. 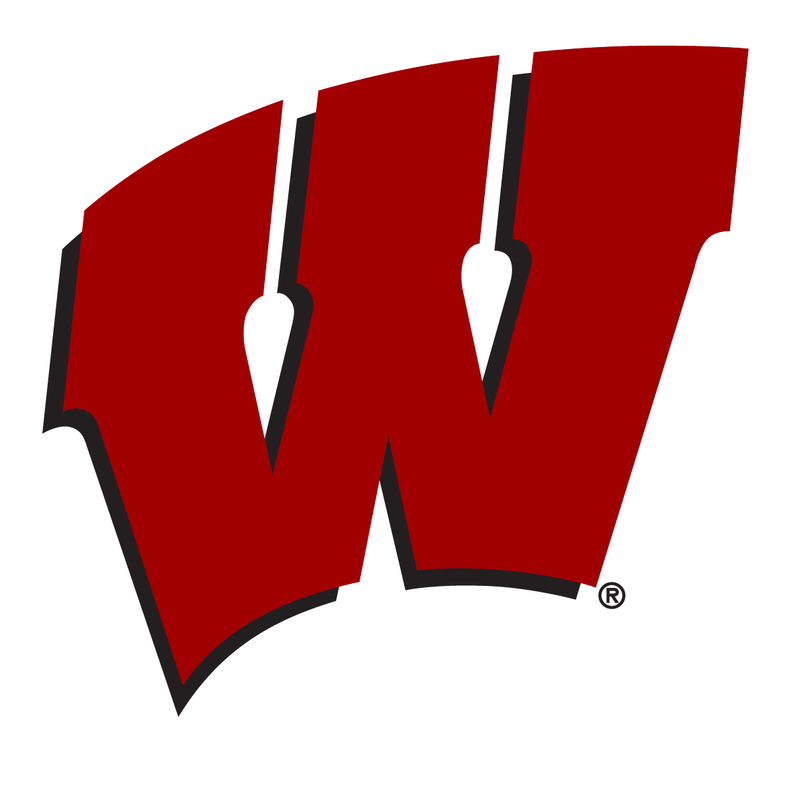 Both coaches would like to have stayed at Wisconsin but there was no guarantee that either would retain positions once the new head coach is hired. More assistants will likely follow Canada and Partridge in the coming week. Wide receivers coach Zach Azzanni has already accepted an offer to coach wide receivers at Tennessee and Wisconsin defensive coordinator Chris Ash has also already accepted an offer to coordinate the Arkansas defense under Bret Bielema. But the Milwaukee Journal Sentinel reported Friday that Ash has yet to sign a contract with the Razorbacks and would like to throw his name in the ring to be the new head coach at Wisconsin. Bret Bielema at the University of Arkansas. Ash will stay on and coach the Badgers defense through the Rose Bowl. 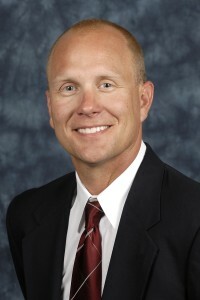 Ash joined UW as defensive backs coach in 2010. he was promoted to defensive coordinator the following season, after Dave Doeren left to become the head coach at Northern Illinois. Ash may be just the first of several coaches leaving Madison. The Wisconsin State Journal is reporting that defensive line coach Charlie Partridge and linebackers coach Andy Buh are both weighing multiple offers, but haven’t decided what to do. Why are the Wisconsin Badgers playing in a third straight Rose Bowl, primarily because of their defense. 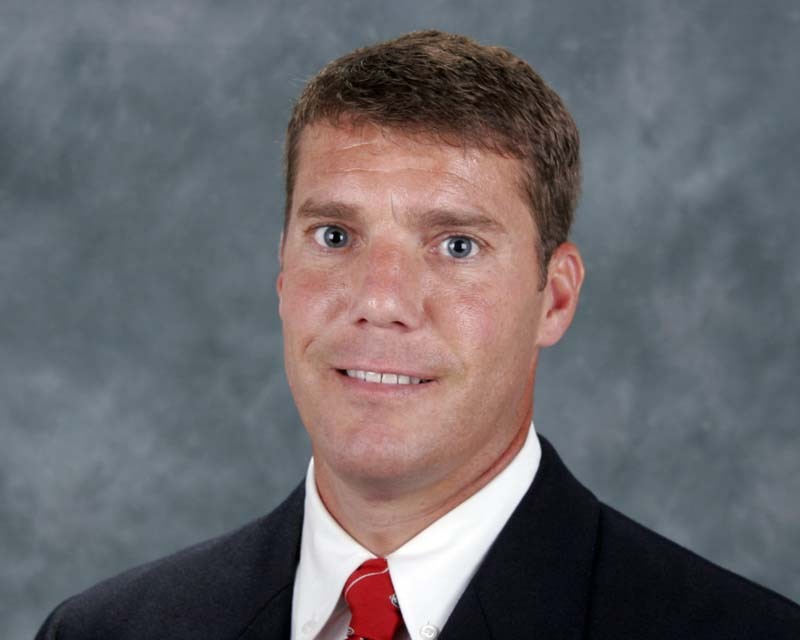 That’s why defensive coordinator Chris Ash could get a strong look from Wisconsin Athletic Director Chris Ash to replace Bret Bielema as head coach in Madison. Wisconsin held eight opponents to 14 points or fewer in four quarters of action, including six straight games.